Drexel’s School of Biomedical Engineering, Science and Health Systems is welcoming its global partners in research and innovation to campus as it hosts the annual Global Innovation Partnership Forum. As part of the event, the school will honor the legacy of Wallace H. Coulter, the man who, among other philanthropic exploits, started a translational research fund that is driving translational biomedical research at Drexel. During his life, Coulter was an electrical engineer whose innovative thought and research earned 85 patents. 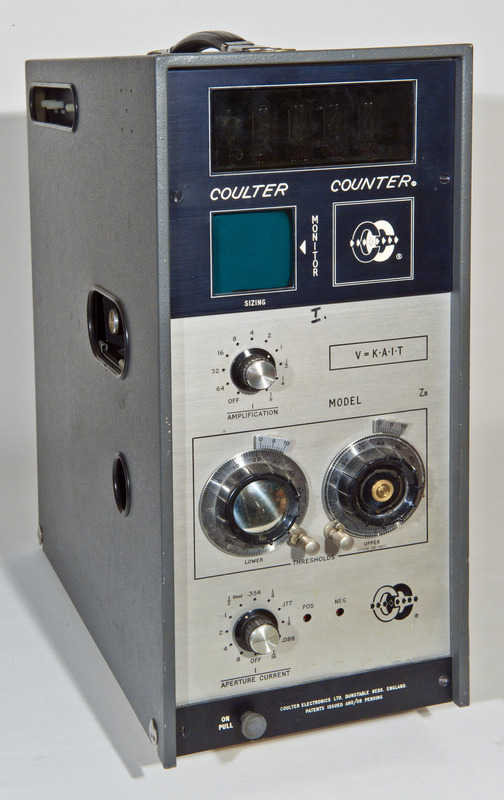 Among them, his “Coulter Counter,” a blood cell analyzer, is used to perform a complete blood count –one of the most common diagnostic tests in medicine today. He is considered one of the founding fathers of laboratory hematology and his “Coulter Principle,” a method for counting and sizing microscopic particles suspended in fluid, is still a cornerstone of current blood testing and hematology research. Since his passing in February of 1998, the Wallace H. Coulter Foundation has continued his legacy of innovation by providing more than $22 million in funding for biomedical research with the goal of guiding its progress from lab to market. In 2006, Drexel joined in this vision when it became one of 16 universities selected for the Wallace H. Coulter Foundation Translational Research Partnership Program. Drexel matched the $10 million funding from Coulter to create the Coulter-Drexel Translational Research partnership. Seven years later, 26 projects are receiving funding from the program, more than 40 full patent applications three patents have been secured, 10 of the projects are in pre-clinical trials, eight technologies have been licensed by companies for commercialization and one has been approved for use by the FDA. 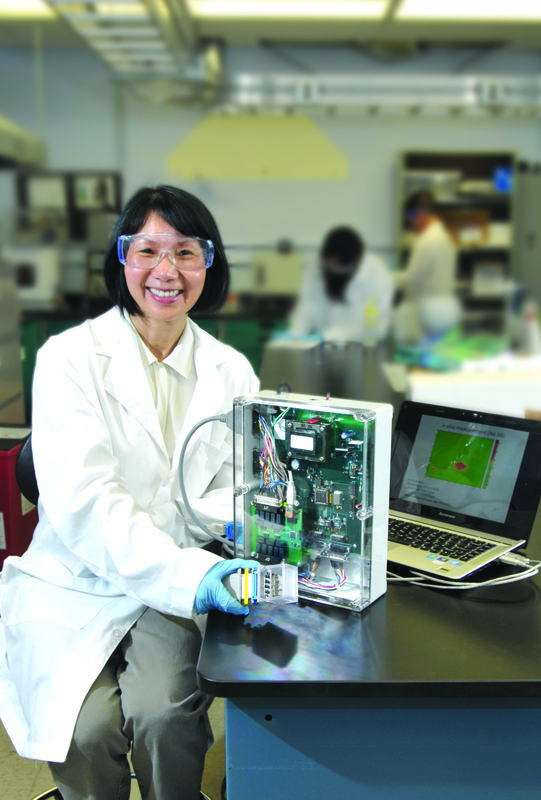 With support from the Coulter Program, Dr. Wan Shih developed a piezoelectric device for non-invasive breast cancer detection. On Thursday, Nov. 21, Drexel will recognize the 100th anniversary of Coulter’s birth, with a reception, including remarks from University President John A. Fry and Mara Neal, director of research awards for the Wallace H. Coulter Foundation. This will be followed by a showcase of the technologies that are currently part of the Coulter-Drexel program and a centennial celebration dinner in the A.J. Drexel Picture Gallery.